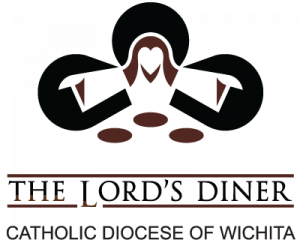 The Lord’s Diner serves an evening meal 365 days a year. A small paid staff, assisted by more than 6,000 volunteers representing many faiths and denominations prepare and serve a hot, nutritious meal in a spirit of compassion, respect and loving service. NW of 25th St. N. and Arkansas St.
2755 E 19th St. N.